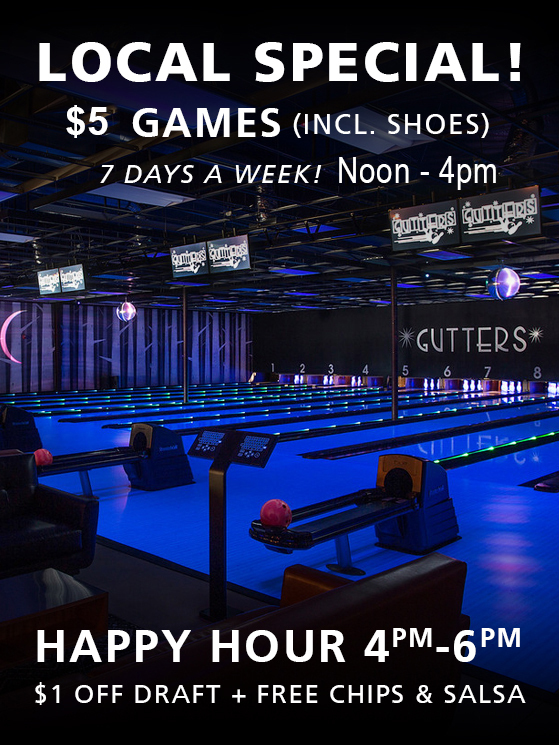 Gutters is a 12 lane brand new bowling facility as well as a full-service restaurant with beer and wine. Gutters restaurant features a real brick oven for authentic fire-roasted pizzas. We have gluten-free crust as an option for pizza lovers, vegan dishes, salads, and pasta dishes. Our goal in creating Gutters is to provide our community with a facility that can bring safe, fun, entertainment for all ages. We are looking forward to bringing enrichment programs to local schools, offering team building for businesses, and college credit for UNM students.  Gutters is a United States Bowling Congress (USBC) Certified bowling center. 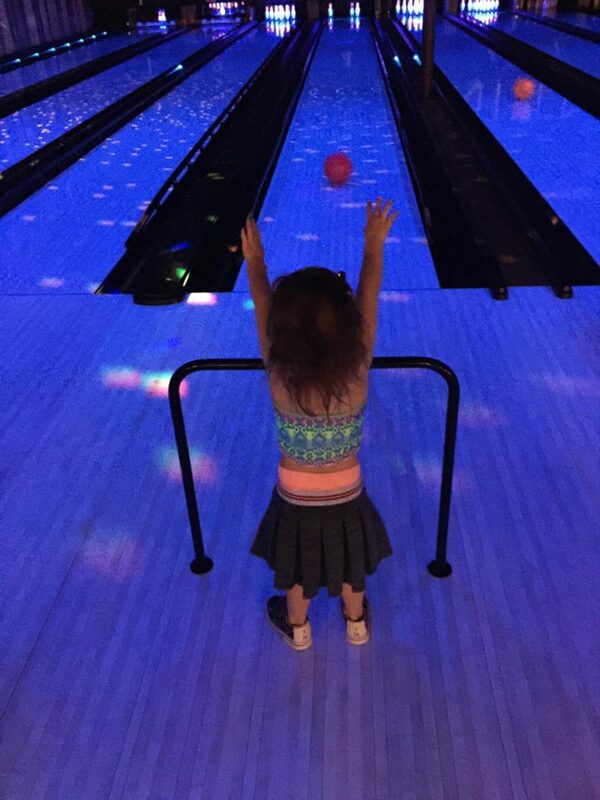 We offer a variety of bowling leagues for all ages and skill levels. 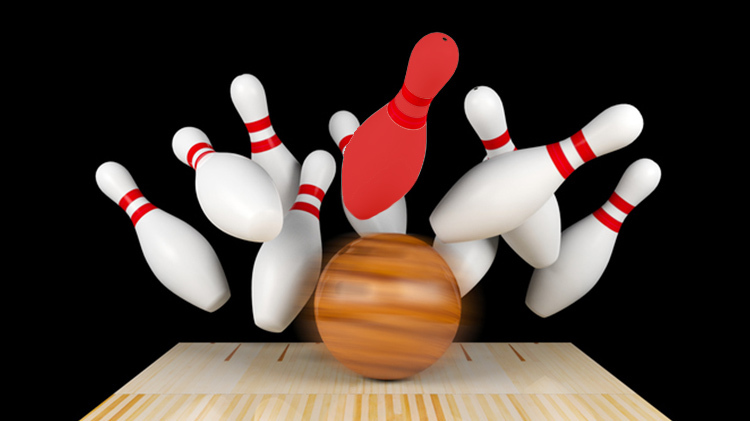 Check our Taos Bowling Leagues page for information about our ongoing and upcoming leagues. Schools and non profits contact Gutters!! 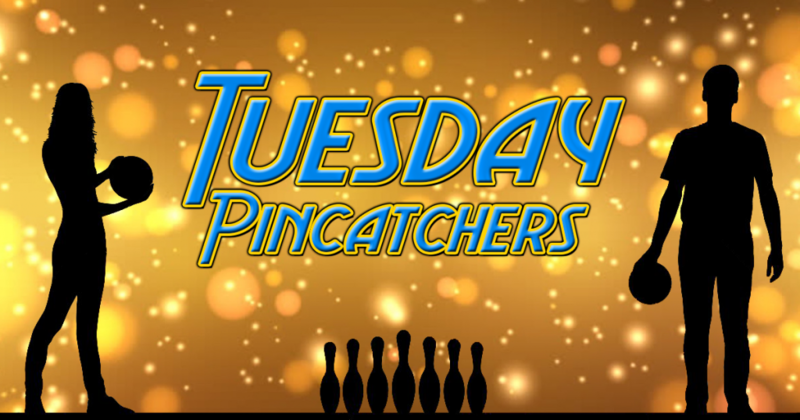 Bring your groups in to eat or bowl Monday-Thursday. 20% of all profit will be returned to groups participating. $66 – Birthday Pizza Party Package! 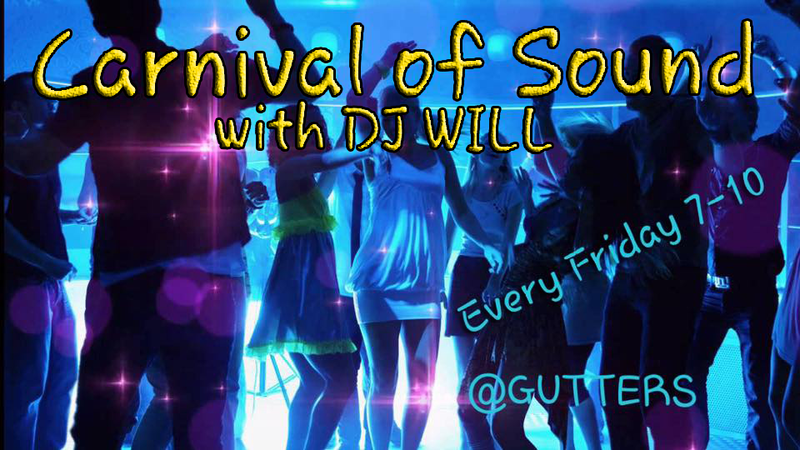 Come celebrate your birthday with us at Gutters! 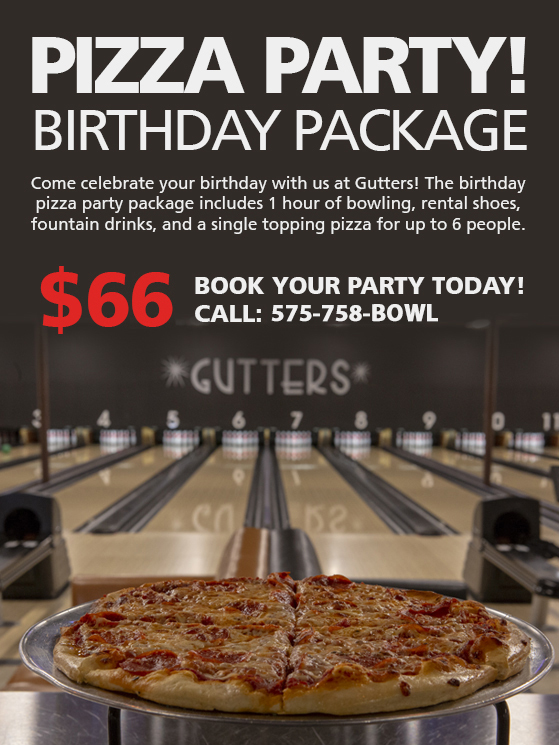 The birthday pizza party package includes 1 hour of bowling, rental shoes, fountain drinks & a single topping pizza for up to 6 people. You can rent lanes by the hour, or you can pay per game between 12pm and 4pm. 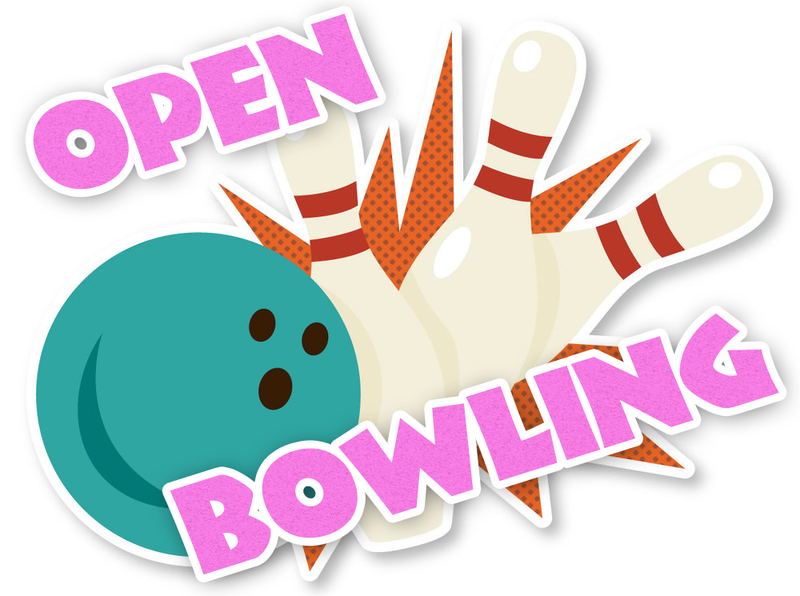 Check our bowling page for rates and hours. If you are a league bowler we offer discounted rates, be sure to ask when you arrive! 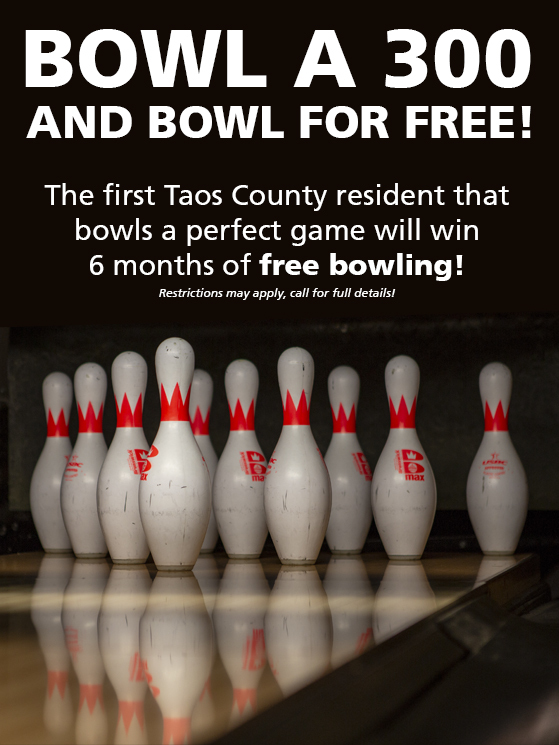 If you are interested in learning more about leagues check out our Taos Bowling Leagues page. Sign up for our mailing list to get the latest info about upcoming leagues!